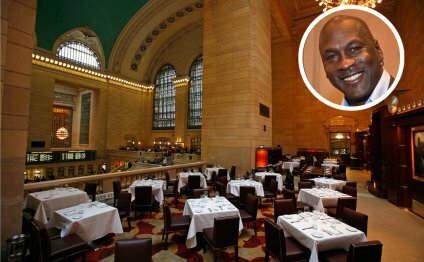 Situated in the north and west balconies of Grand Central Terminal's main concourse, this well-known steakhouse ranks on the list of top in New York. The design harkens back to the glory days of deluxe train vacation, and features a vintage steakhouse selection and an eclectic variety of wines, spirits and beers. The restaurant features two private food spaces for seven and 14, a wine beauty salon that accommodates 16 for sitting dinners or 60 for cocktail functions, and a semi-private location that seats 40 for your meal. The key dining area can seat 160 for your meal, when combined with club it can accommodate as much as 400. The iconic bar is a gathering place for commuters, people and New Yorkers.